Waiting time has finally been worthwhile after discovering that the new edition of the Vuelta a España will again follow the main roads of Andorra. The escapades, the hard climbs through high mountain passes and the tremendous battles between the best sprinters will attract the main focus again this season. In which 19th and 20th stages shall decide who will wear the red cycling jersey, before facing the last stage through the streets of Madrid. They are far away, the images of Alberto Contador trying to escape through the demanding Andorran mountain passes that finally delayed his aim to grab the award, at least until the last stage in the Spanish capital. In the next Tour of Spain. The rider from Pinto will be the most notable absentee after the announcement of his retirement from professional cyclism; Mikel Landa will be one of the best contenders to claim the Vuelta along with his teammate Nairo Quintana. But before that, the cyclists will have to overcome two of the most difficult challenges submitted by the stages in the Principality of Andorra, with difficult climbs through mountain passes exceding 2000 meters above sea level. The first route running through the Principality will be on September 14, starting at Lleida and ending at the Andorran pass of Coll de la Rabassa, at 2015m. The route will demand the every cyclist since, after crossing the Spanish-Andorran border, they will have to overcome a climb of more than 1200 m from the town of Sant Julià de Lòria; the final 15km will surely be impressive. However, if one of the two stages is to be highlighted, the decisive challenge is reserved for September 15th. With 105 km, the penultimate stage of the Vuelta Ciclista a España 2018 is full of emotions and unpredictable ranking because of the great complexity of the course. The cyclists will leave from Andorra la Vella and proceed to Comella pass, at 1340 m (2nd category pass). They will move afterwards to the first category pass at Coll de Beixalís (1780m), and head to the half of the stage when reaching the second highest pass on the Pyrenean route: the Ordino Pass at 1.975m. From there to the final stretch of the stage, the peloton will cross again Beixalís and Col de la Comella, and run through six mountain passes, four of them from 1st category, and accumlate a downhill of 4000 meters. The stage will finally cross Col de la Gallina at 1580 m to reach the finish line at the Sanctuary of Canolich. 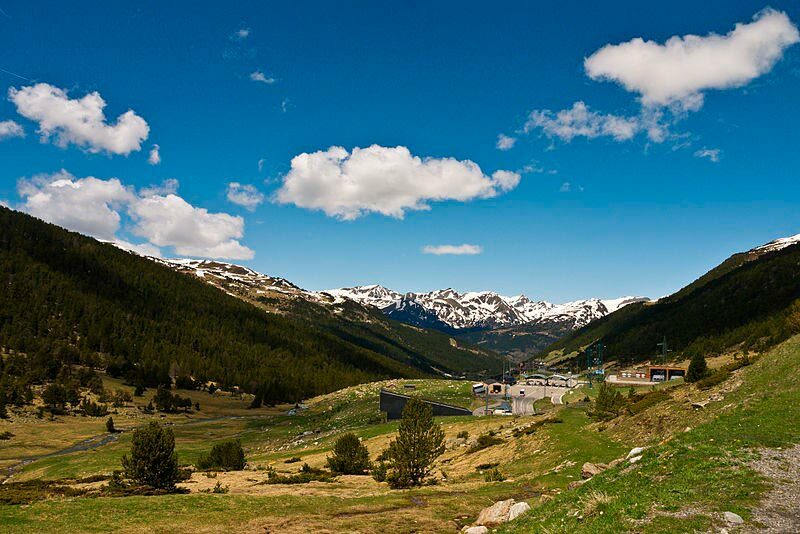 Actually, the Andorran Minister of Tourism, Francesc Camps, has expressed the difficulty of this second stage by saying that this "will be spectacular, purely a high mountain route." It is clear, on September 14 and 15, do not make plans: you have a meeting with the best cycling that can be seen! Being one of the most important sport events of the Andorran calendar, the Vuelta a España 2018 draws all the attention the last weeks of summer, and as a result, the Principality once again registers a significant increase in tourism. If in winter snow-related sports are particularly important, in spring and summer months, after the last snow accumulations melt, we discover the itineraries where we can practice all kinds of outdoor activities such as horse riding, mountain biking or trekking. 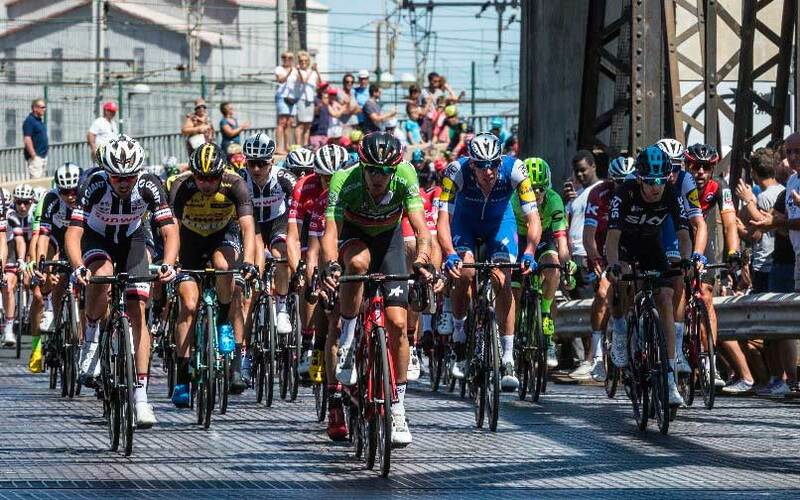 If you are fanatic of elite cycling and want to enjoy a different weekend, in a unique and festive environment, in a landscape like Andorra, Hotel Montecarlo is ideally located, close to Beixalís and Ordino mountain passes, where the 20th stage of the Vuelta a España takes place. Also, do not forget that from our hotel in Encamp you will reach all the main spots over the country because we are located in a strategic point, just 10 minutes from the center of Andorra la Vella.